DME is a Canadian brewing machines manufacturer. Credit: CIMC. The deal was executed through CIMC Enric’s Dutch subsidiary CIMC Enric Tank & Process (CETP). The general manager and executive director of CIMC Enric Leo Yang said: “In developed markets such as Europe and the US, the beer making industry has entered a mature phase. “Traditional mass-produced beer cannot meet consumers’ demand for customised craft beer and that with lower-alcohol content. Against the backdrop, craft beer has become a new trend of consumption in those areas. CIMC Enric claims that DME’s craft beer business matches the company’s strategic vision. Its acquisition is reported to be CIMC Enric’s fourth in the global food and beverage machinery industry. CIMC Enric’s previous acquisitions include stainless-steel tanks maker Holvrieka, German brewery equipment manufacturer Zimann and British beer machinery company Briggs. 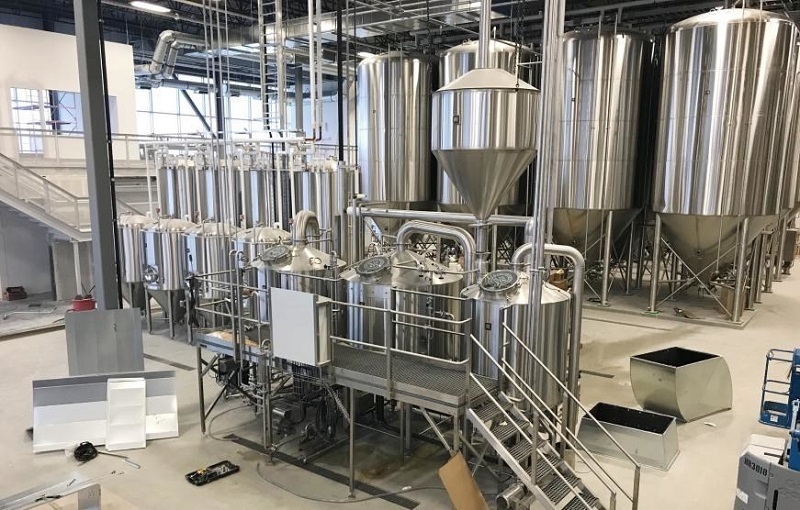 The latest acquisition is expected to help CIMC Enric become one of the leading equipment and engineering service providers in the craft beer business. In order to better explore the Chinese market, DME will establish its Asia sales office in Shanghai, as well as set up production lines in CIMC Enric’s factory in Nantong, China’s eastern Jiangsu province. CIMC is a Chinese transportation equipment solution provider.